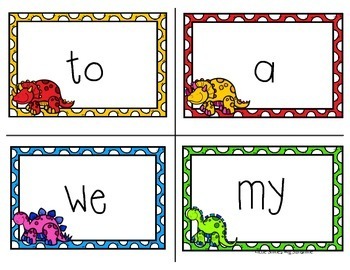 Everything you need - print and go! 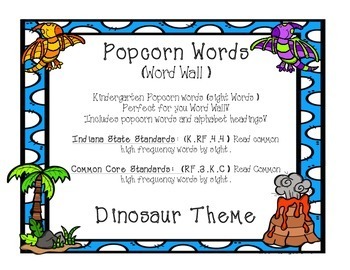 Includes popcorn words and alphabet headings! 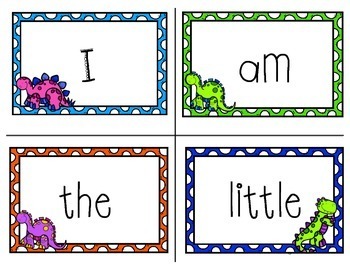 Indiana State Standards: (K.RF.4.4) Read common high frequency words by sight. 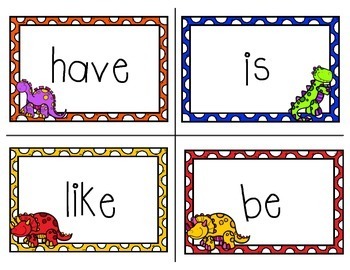 Common Core Standards: (RF.3.K.C) Read Common high frequency words by sight.